Royal Caribbean Snapchat Spectacles called SeaSeeker are officially the most creative way to explore the marine life without getting wet! A global cruise brand Royal Caribbean has created a first-of-its-kind custom Snapchat Spectacles that take viewers on mesmerizing underwater adventures. The company has applied for a patent for the new waterproof mask - called the SeaSeeker - and will be offering it exclusively to the Royal Caribbean travellers. So far three professional divers - a marine wildlife photographer and conservationist Roberto Ochoa, a marine biologist Gaby Nava and a competitive free diver Ashleigh Baird have taken SeeSeker for a dive into Belize's Hol Chan Marine Reserve. Expect sharks, stingrays, parrotfish and see an abundance of sea life from the point of view of a competitive free diver Ashleigh Baird at Section A of Hol Chan Marine Reserve in Belize. Swimming with whale sharks anyone? Well, Roberto Ochoa really wanted to do it but there were no whale sharks in sight. What you can see though is a tropical storm and a dive off a secluded reef in Cozumel. Did you know that you can plant coral to regrow reefs? A conservationist Gaby Nava dove at a reef site in Mexico to show you how it's done. Watch Ashleigh Baird dive one of the ancient wonders, highly regarded in Mayan culture, with the SeaSeeker mask. This incredible cenote is the deepest in the state of Quintana Roo, boasting a depth of 130 feet in the cavern zone alone. Want to follow the diving adventures? Use hashtags #SeekDeeper and #ComeSeek on Twitter, Instagram, YouTube and other social networks. To follow Royal Caribbean on Snapchat, open your Snapchat app, point to the Snapcode below and either press and hold or take a picture for a pop-up window that will let you add the account as a friend. Want to get more inspiration and see how other brands creatively use Snapchat Spectacles? Check out "Fresh Stories" by U supermarket in France or other Spectacles stories. 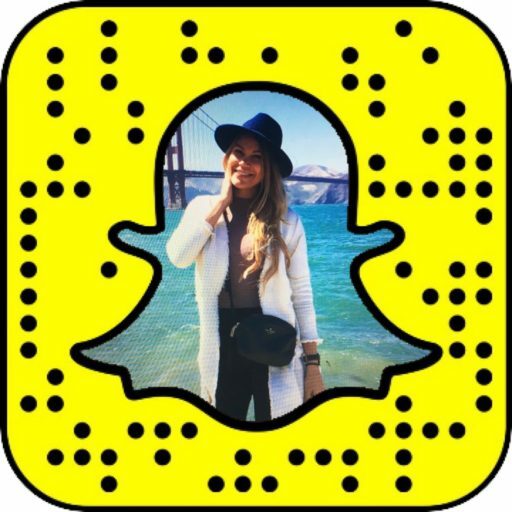 Do you use Snapchat Spectacles for your brand in a creative way too? Get in touch with us and tell your story!